A belated Happy New Year’s to everyone! Hope you’ve all had a great holiday season. Marching headlong into 2015, there’s a lot more to look forward to in addition to RPGs. This year will also be a big one for the action adventure crowd with these 49 titles a sample of what’s expected. Like my RPG list from before, this isn’t comprehensive — it’s just a big, chunky sample based on publicly available info that I managed to scrape together from sources such as Wikipedia and even GameStop’s listings before the holidays so if there’s something that you want mentioned, be sure to let everyone know in the comments! 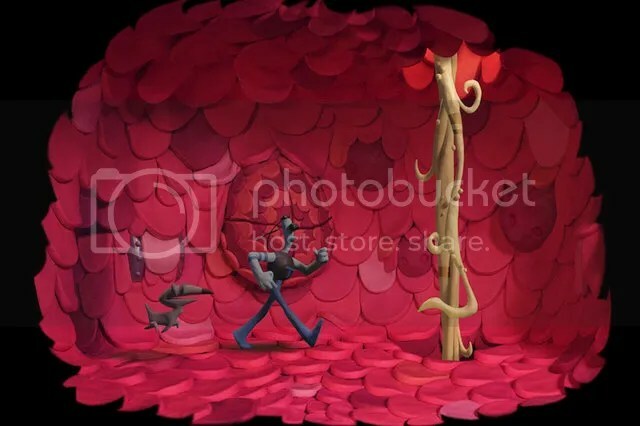 Created by many of the developers behind the 1996 point ‘n click, The Neverhood, which also used claymation for its graphics, Armikrog also boasts the creator of Earthworm Jim (Doug TenNaple) as a part of the project staff. Centered around a “space explorer named Tommynaut and his blind alien, talking dog named Beak-Beak” who have crash-landed on weird planet and become prisoners within a fortress named Armikrog. This was a successful Kickstarter but also one of those projects that have gone over its expected release date (in this case, July 2014). Updates continue to trickle out and fans are still eagerly anticipating its eventual release. 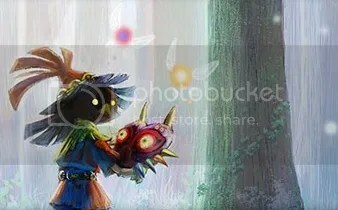 The next expected chapter of the series drops next year and after a leak this year, we have a general idea of what it involves. Apparently using Victorian London as its setting, the game will likely have a lot of the parkour, assassinations, and sneaky historical intrigue that the series is known for. Obviously, more to come later, but thanks to Unity, they’ve got a lot of pressure on their shoulders right now to make the next game something of a memorable step forward instead of something that even the BBC would take notice of for the wrong reasons. 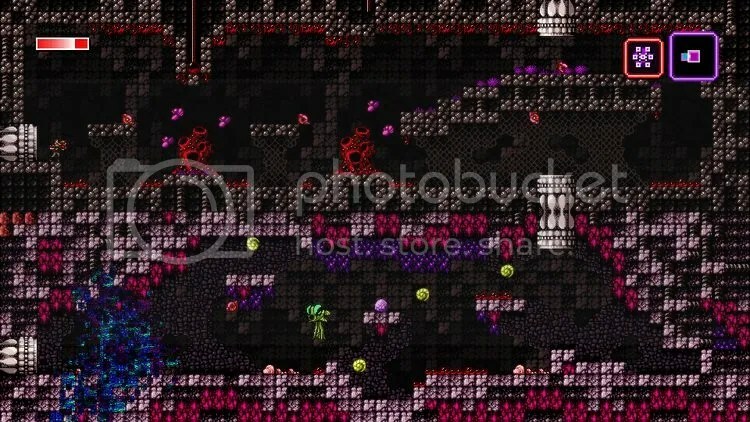 An indie, 8-bit homage to the likes of Metroid involving a scientist that has “died” only to reappear on a strange, alien world where the “fundamental laws of reality appear broken”. Featuring Metroid-like gameplay, plenty of action, and power-ups alongside a strong sci-fi story, it’s being developed by Petroglyph’s Tom Happ in his spare time but already looks like a solid, retrogaming winner. Can’t wait to see more of this one in action. Taking place a year after Arkham City, it’s Rocksteady Studios’ swan song to Gotham’s guardian detective in an all new adventure pitting him against his worst enemies as the Scarecrow’s threats force the evacuation of six million citizens from the city. Rocksteady’s responsible for resurrecting Batman’s career in video games with incredible action packed takes on the Dark Knight’s legend and with this last chapter, hope to close things with a bang which includes a custom villain designed by the studio in collaboration with DC Comics. 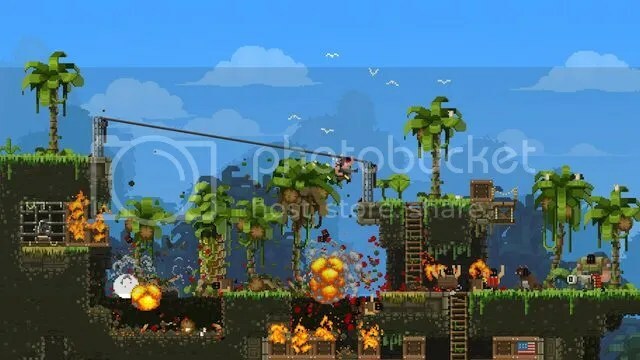 Side scrolling action adventure that’s a hilarious homage to 8-bit aesthetics, 80s over-the-top action set pieces, and filled with parodies of popular action stars ranging from Rambo to the Terminator. It’s currently in Early Access on Steam with the final version slated for official release sometime in 2015. This is a run ‘n gun, side scrolling game with two-player co-op and the hope to have “10-15 bosses per episode”, eventually reaching 30, in an effort to beat the Guinness World Record for Most Boss Battles in a Run and Gun Game which stands at 25. But that’s not all. One, the graphics are based on 1930’s cartoon aesthetics. Two, the bosses and mechanics are inspired by games ranging from Gunstar Heroes to Contra III. Can’t wait to check more of this out. Tomonobu Itagaki’s troubled project has been trapped in development hell for a few years now until its reveal in E3 2014’s lineup for Nintendo as a Wii U exclusive after surviving the collapse of THQ. 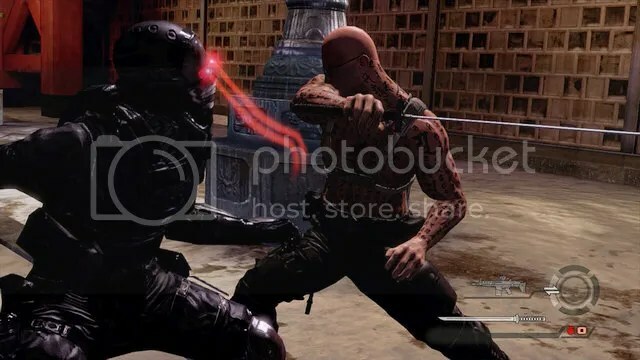 They’re still hard at work on the third-person actioner that boasts “ninja-style swordplay” with “modern military weaponry” and knowing Itagaki’s past record with Ninja Gaiden, expectations are that it’s going to be just as challenging, action-packed, and as gory. 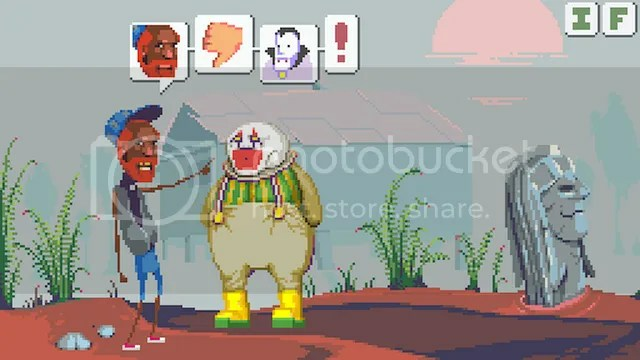 What started as an interactive “choose-your-own” adventure on the Something Awful forums is now a full-blown, point ‘n click adventure game featuring Dropsy, a clown that can only speak with animals and who must find out the truth behind the fire that made him an outcast from his family’s circus. It’ll have pogs. It’ll have strange visions. You can store things in your pants. And aerobics. A first-person survival game set in an open urban environment filled with flesh-eating plague victims. Players will parkour their way to valuable supplies, craft weapons to survive, and try to find safety from the horror when night falls transforming the victims into even more powerful and deadlier monsters. Worse still, predators that thrive in the night come out to do their own hunting. Multiplayer invites four players to co-op their way through the challenges and side quests, but at night, one player can invade and become the Night Hunter and use its extreme strength and power to feast on everyone else. Sounds fun! 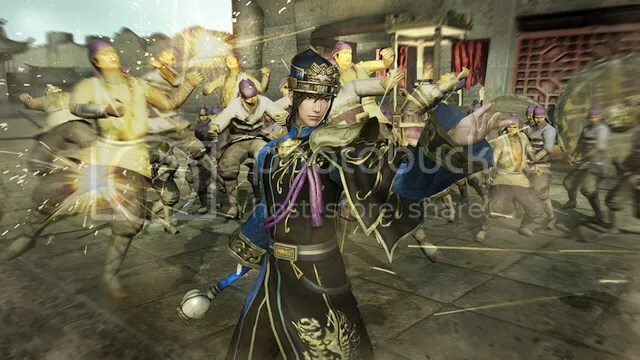 Standalone expansion to Dynasty Warriors 8. It was released in November, 2014, for Japan and will arrive in the West in January bringing with it expanded tactical and strategic options. 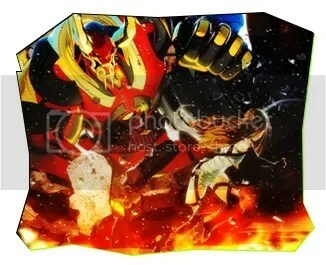 Changing seasons, the passage of time, and the vast roster of characters that the series is known for will also be included. Touted as the “spiritual successor” to their work on Dear Esther, The Chinese Room’s new game takes place around six characters’ stories in an open world set in rural England within a small village. Only, there doesn’t look to be anyone there. Something “catastrophic” has happened and its up to the player to figure out the story behind it. The game was also targeted at PCs but is now a PS4 exclusive. A survival game from the makers of Bulletstorm where players can team up to survive the night against hordes of monsters. 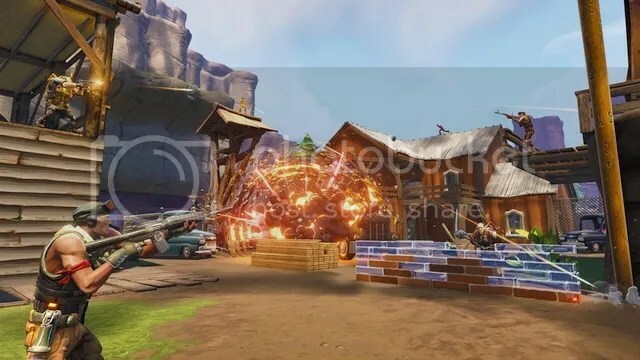 During the day, they’ll be able to explore an open, comically rendered world for supplies and materials needed to build up their home base and defend it. It sounds like it will have destructible environments and a unique art direction that promises to be something that players can tackle as a shooter, an RPG, or a building game. It’s continued to have a relatively low profile since its reveal in 2011 with a free-to-play alpha running between December 2 -19th, 2014. A first-person action adventure where the player will take on the role of “illegal investigator” Black, a person who works for the government and VIPs in taking care of inconvenient truths that they don’t want anyone to know about. The game wants to ask the question “what is real?” and is aimed at using VR like Oculus in a multiplayer setting merging it with the single-player aspects of the game. It had a successful vote up on Steam Greenlight so whenever it gets ready to go, it’ll already have a home over there. 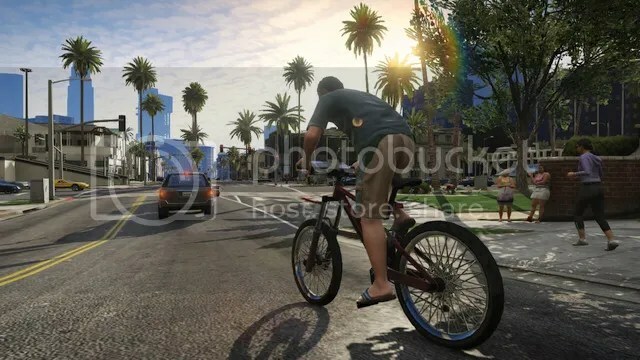 The long-awaited PC port of Grand Theft Auto V. Although GameStop has a date for January 27th at the time that I wrote this, Rockstar has only recently confirmed via its newswire that they were in the final stages, so the date may shift again. However, players that had played the console version of the game will be able to transfer their characters over to the PC if they want to. Ninja Theory’s next title is an action adventure based on Celtic myth as Senua makes her journey through a hellish underworld. 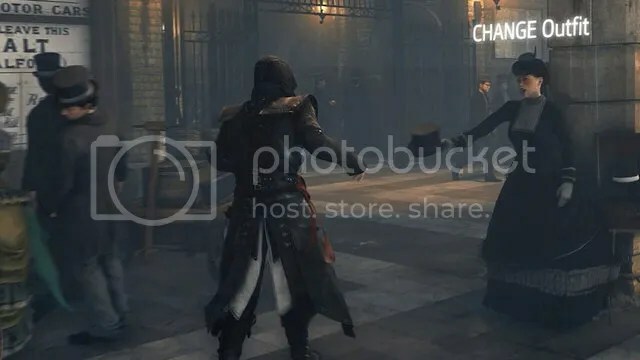 According to one of one of Ninja Theory’s development diaries, it looks like it will feature an over-the-shoulder camera (such as in Resident Evil 4 or God Hand which was used as an example) and more grounded combat system. Given the lessons learned from their work starting with Heavenly Sword on through DMC, Ninja Theory’s Hellblade could channel all of that into players’ hands when it arrives sometime in 2015. What started out as an extra mode in Dead Island has turned into its own, first-person hack ‘n slash dungeon crawler featuring up to four-player co-op, skill trees, crafting, spells, and monsters led by an AI that adapts to your tactics. Players can quest to close the demon gate in story mode, take on missions, or battle it out in the arena. 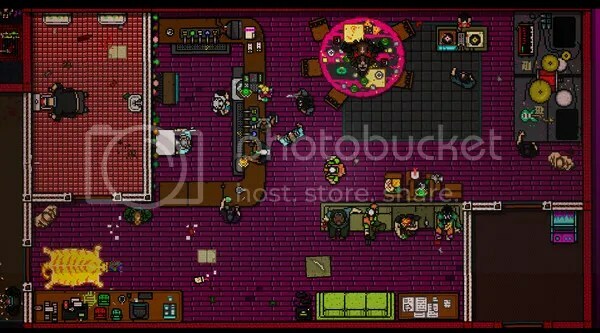 The ultra-violent, top-down action game, Hotline Miami, returns in a retro-pixeled sequel taking players through the eyes of different factions and characters with new weapons, enemies, and music in “a brutal conclusion to the gruesome saga”. This unique indie title was renowned for its over-the-top brutality and challenging difficulty as much as its bizarre setting wallpapered with 80s pastels and pizza helping it stand out from the crowd wearing a chicken mask. 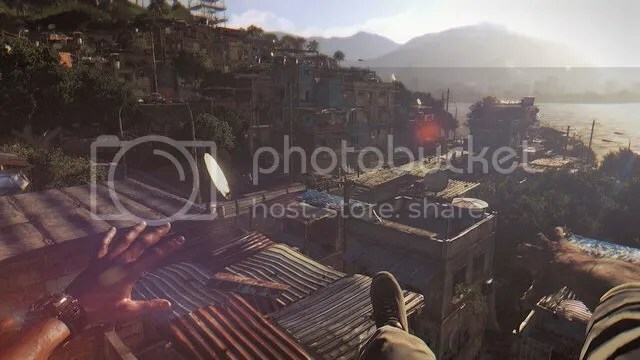 The third game sees series protagonist, Rico Rodriguez, returning to his Mediterranean roots in the fictional republic of Medici where his friends ask for his help. Years ago, a military coup forced him to flee the country and embark on his career as a freelance, grappling hook hero. Now, he’s going to be putting his skills to the test against the general that’s still in power – and is daring the world to stop him. As with the previous titles, we can expect explosions, high flying action, and a massive sandbox of stunt defying possibilities. Under the revived Sierra label and developed by The Odd Gentlemen (The Misadventures of P.B. Winterbottom, Wayward Manor), the new King’s Quest tells the stories of a much older King Graham as he recounts them to his granddaughter, Gwendolyn. Players will participate in the stories as Sir Graham, each chapter a separate episode, reintroducing one of the greatest legends in adventure gaming to a new audience and a new generation. 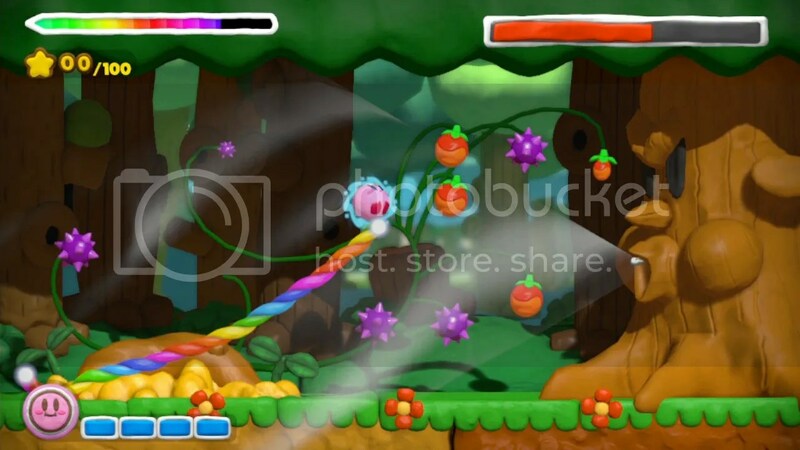 A new adventure starring Kirby similar to Canvas Curse, changing form, attacking enemies, and platforming his way across a clay-like world. 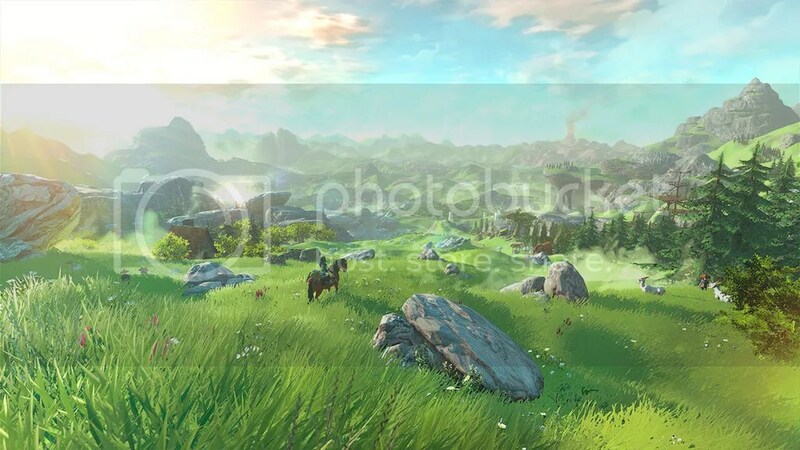 The 18th installment of the famous series was revealed at E3 2014 as an open-world adventure starring Link. 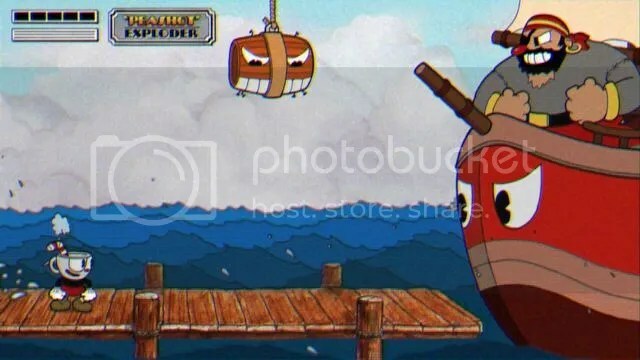 Other than demo footage and a few screenshots, little else is known about the game other than the huge amount of excitement that it has generated among fans. The series has flirted with open-world concepts many times before, but the new Zelda will also boast new approaches to solving its puzzles and dungeons outside of what was already explored by its prior titles. Remake of 2000’s Majora’s Mask on the Nintendo 64 for the Nintendo 3DS featuring new touchscreen controls, 3D effects, and enhanced graphics for its return. What started out as a game called “Lily Bergamo” starring a female protagonist named “Tae Ioroi” has now become Let It Die, a “super action game” where you can die and then appear in someone else’s game. 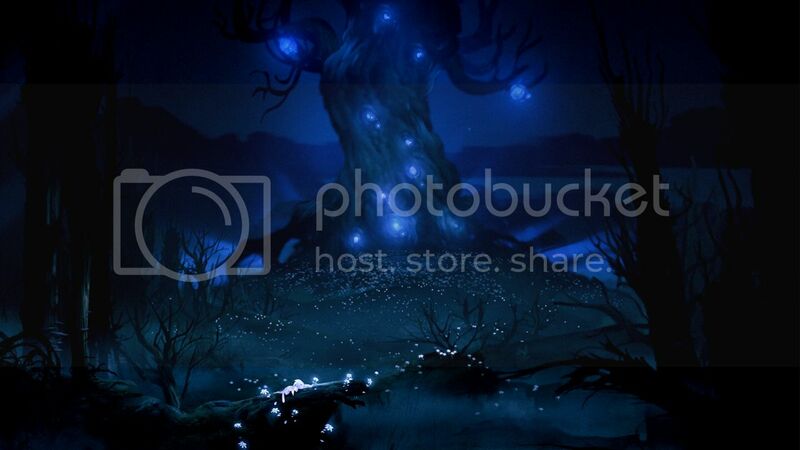 Players will also do battle against dead player avatars and will be free-to-play. 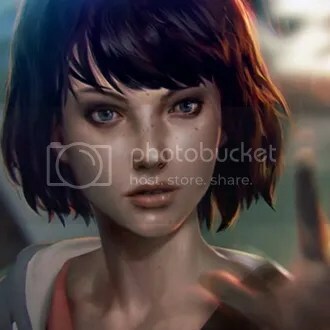 An episodic adventure game starring Max, a “Senior photography student” who discovers that she has the power to rewind time and change her choices – but only up to a certain point. She uses that power to help Chloe, a lifelong friend whose own life has spiraled out of control following her father’s death. Lasting consequences can result from the choices she makes adding to the challenge of solving the mystery of a missing student in their small town home of Arcadia Bay. 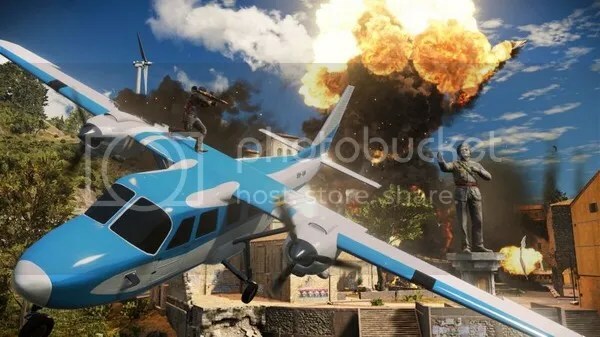 The game has pushed into 2015 (which will also see the debut of Mad Max: Fury Road on the big screen) and is still from the makers of Just Cause. 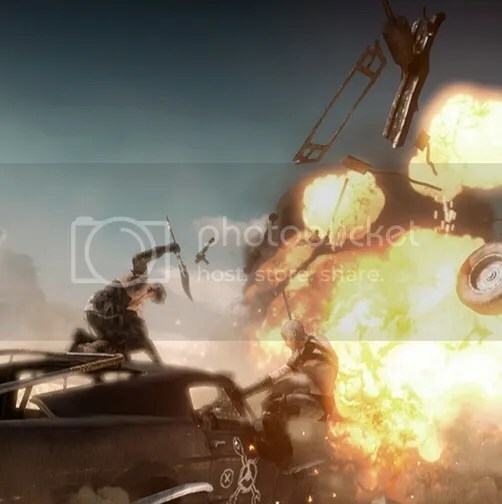 As mentioned last year, players take on the role of the famous road warrior as he pursues a raider party that has stolen his trademark vehicle, the Interceptor, right before he plans to head off to find peace in the “Plains of Silence”. 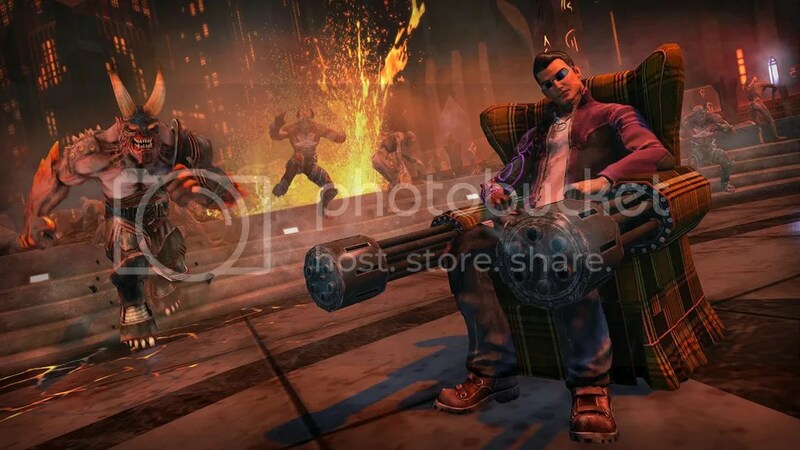 Expect plenty of wasteland justice with either Max’s fists or an arsenal of weapons including an upgradeable, souped up stand-in for his favorite car. All with an Australian accent. 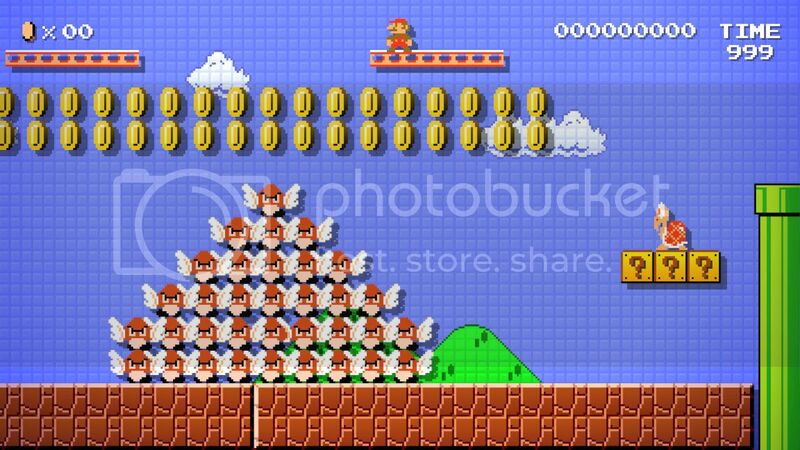 While not strictly an “action” or “platforming” game, Mario Maker allows players to create their own Mario levels and experience them on the Wii U. Initially intended as a tool for use within Nintendo for level design, this is an instance of where the potential to make something that seems ordinary into an extraordinary interactive experience seemed like an even better idea. Debuting on the Wii U for the first time, the newest Mario Party continues its tradition as a collection of mini-games but with a twist. 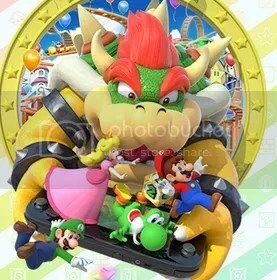 This time, four players can compete against a fifth who can play as Bowser trying his best to trip up everyone else with a slew of fire breathing tricks up his green sleeve. Following the events of his rescue efforts in Cuba in 1974 during the events of Ground Zeroes, the Metal Gear V experience continues offering many of the features from Peace Walker such as capturing and recruiting enemy soldiers and base building. 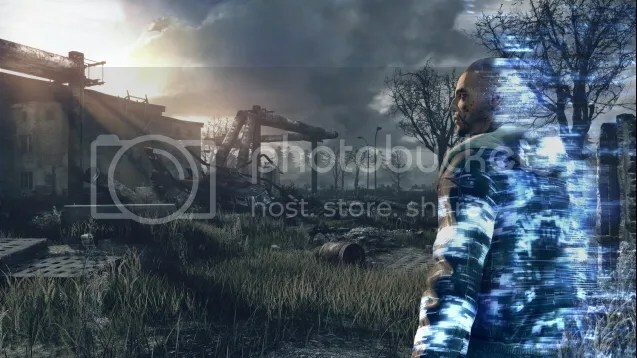 The game will also allow players to embark on missions in any order, deal with day/night cycles and how they impact soldiers’ behavior and tactics, and track enemies in a vast, open-world experience (that is apparently 200 times larger than what was seen in Ground Zeroes). 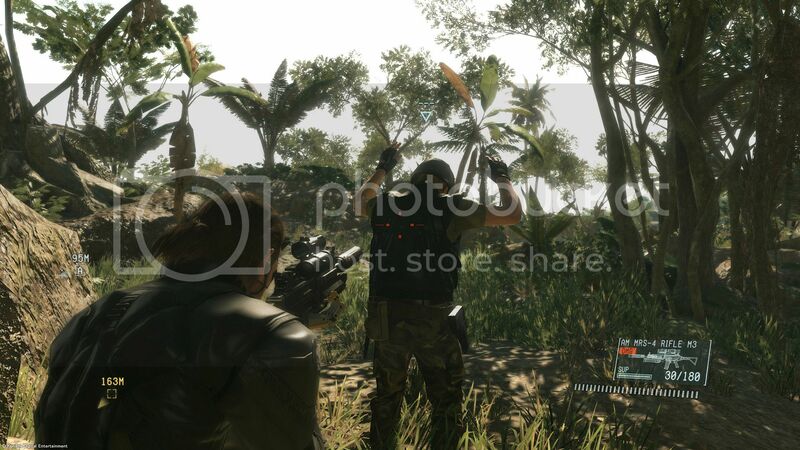 It will even import data from Ground Zeroes, such as soldiers you may have rescued for your Mother Base. 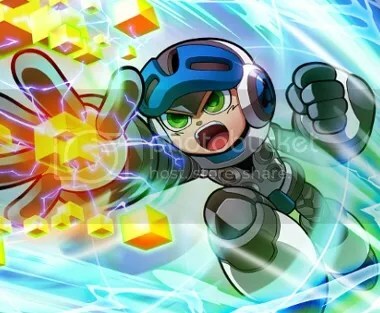 The successfully Kickstarted “spiritual successor” to Mega Man by the designer who created him, Keiji Inafune, along with his team at Comcept. In this adventure, as Beck, players must fight fellow robots gone mad from a virus and bring whoever is responsible to justice. 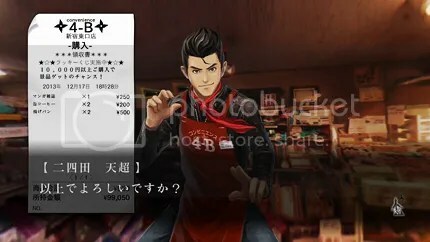 In addition to an experienced cadre of designers and artists working on it, the project is also notable for its timely updates and community outreach events from fan art showcases, developer diaries, to polls helping to determine things like Call’s (Beck’s partner) appearance in the game to releasing an early prototype to backers above a specific tier as a reward and to help gauge feedback. As a side note, it’s really remarkable how closely knit the project team and the community are here. In Keiji Inafune’s Happy New Year’s address, it also sounds like most of the production is wrapping up and they’re focusing on ports and promotions as they head into the home stretch. This could actually be one of those rare video gaming Kickstarters that actually makes its promised date! The sequel to N_ featuring “hundreds” of new levels, minimalist graphics, an editor to build your own levels that can be shared, and all of the platforming action that the previous game had. 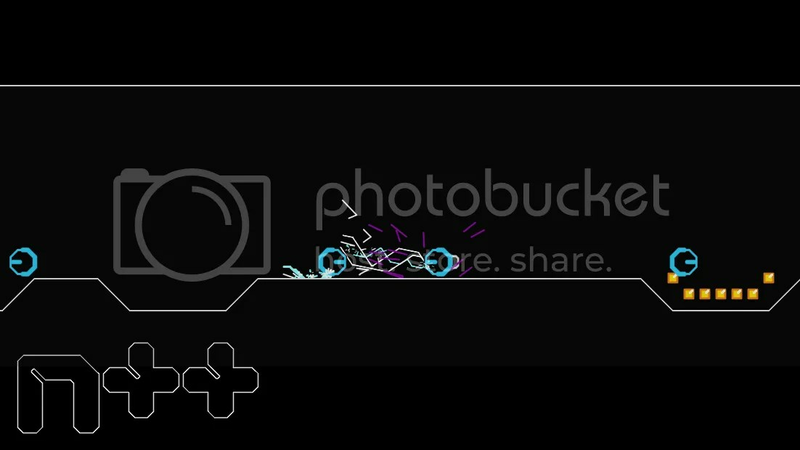 In this one, you’re a ninja “darting through obstacles”, avoiding robots, and collecting as much gold as you can while trying not to get killed while jumping from one point to the next. 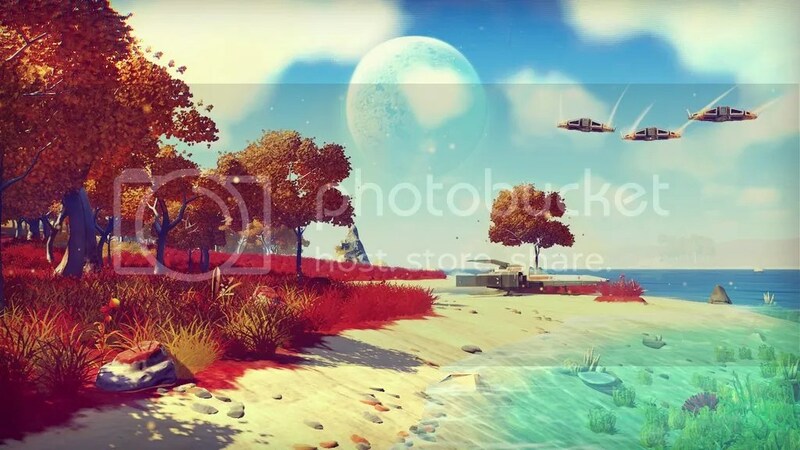 Touted as “a science fiction game set in an infinite procedurally generated galaxy”, the game promises to allow would-be explorers fly into space, land on planets, hunt for resources and riches, buy new ships and upgrades, and battle it among the stars in a seemingly endless slice of space. How they go about uncovering its secrets is totally up to them with the option to share their own discoveries with other players online. Cyan’s name should be familiar to adventure fans everywhere for the Myst series. 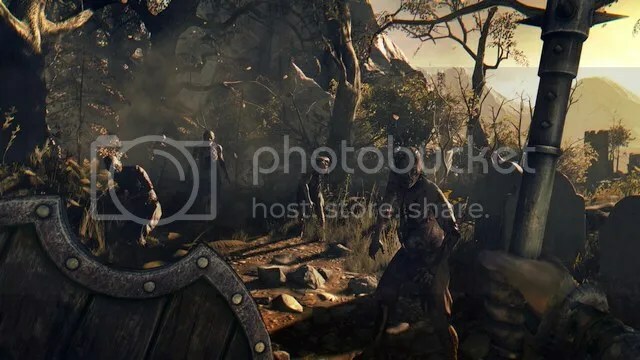 With a successful Kickstarter in 2013 behind them, they’ve set out to work on a new, real-time adventure “harkening back” to Cyan’s earlier successes. 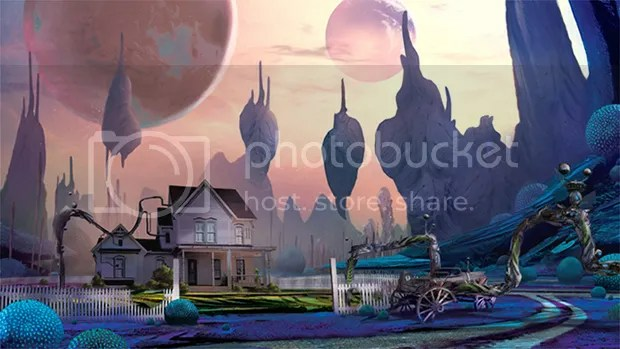 Mysteriously, the player is plucked from their home and dropped into an alien landscape complete with what looks like a white picket fence and a farmhouse. How you ended up there, and figuring out the mysteries of this new world, will tell the player’s story. Pushed into 2015, this is a steampunkish take on the year 1886 where technology and monsters collide. 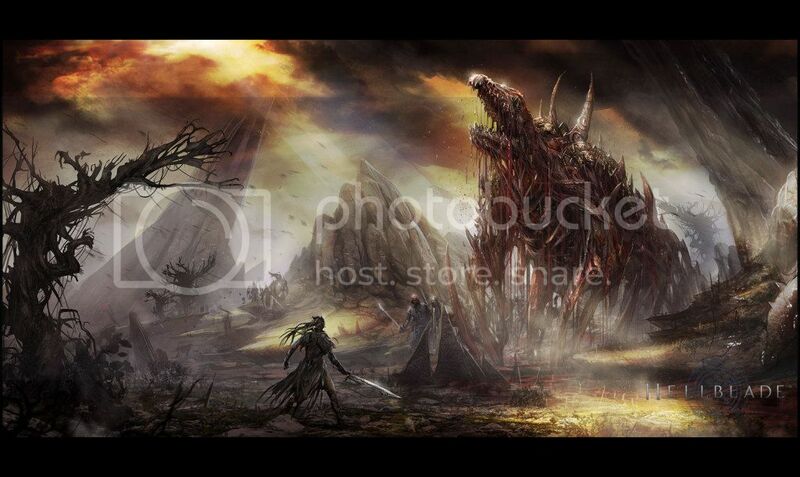 In this history, half-breed beast humans appeared sometime in the 7th or 8th century and humanity had been waging a losing war since then, even after King Arthur and his knights had managed to achieve a brief advantage with the discovery of a strange new power. But with the Industrial Revolution and the new inventions created with the power of science, humanity has finally gained the upper hand beneath the veil of martial law everyone lives under. A platforming adventure “four years in the making” from indie studio, Moon Studios, it calls back to their experiences with Super Metroid and Zelda: A Link to the Past with a Metroidvania where the player is cast as a forest spirit “coming of age” in the face of a dark evil that has invaded. It will feature more of a “platforming focus” along with “light RPG elements” to tell the story of how Ori and the player will overcome the challenges ahead. A third-person action adventure featuring time manipulation thanks to an accident caused by a time travel experiment gone wrong. One of the characters, Joyce, can halt time while the main villain, Serene, can see into the future. Players will take on the role of Jack Choice in his fight against Serene’s corporation, Monarch, who wants to use this new power to change and control the world. Aside from a trailer and additional footage, there’s not much else to shed light on what else the game will be like. Remember Hideo Kojima’s Snatcher on the Sega CD? 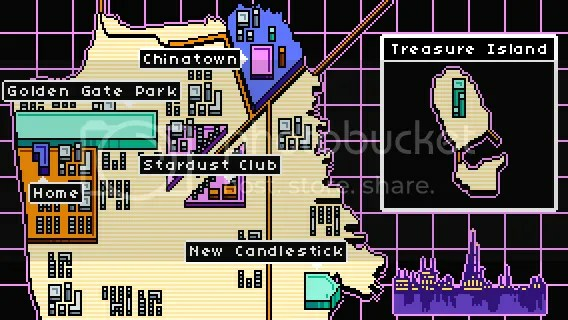 Read Only Memories’ 16-bit look promises to channel that and more by taking players to Neo San Francisco in 2064 as a young journalist who encounters Turing, a robot that reveals your friend is missing leaving it to the two of you to find out what happened. The game is being put together by the folks behind GaymerX and will featuring LGBT characters as well as boast multiple solutions to a number of puzzles in the game allowing for a greater degree of replayability in this cyberpunk mystery adventure. Relatively recently, a demo featuring a taste of the prologue and the first chapter was made available. As a cyberpunk fan, can’t wait to see how this turns out. 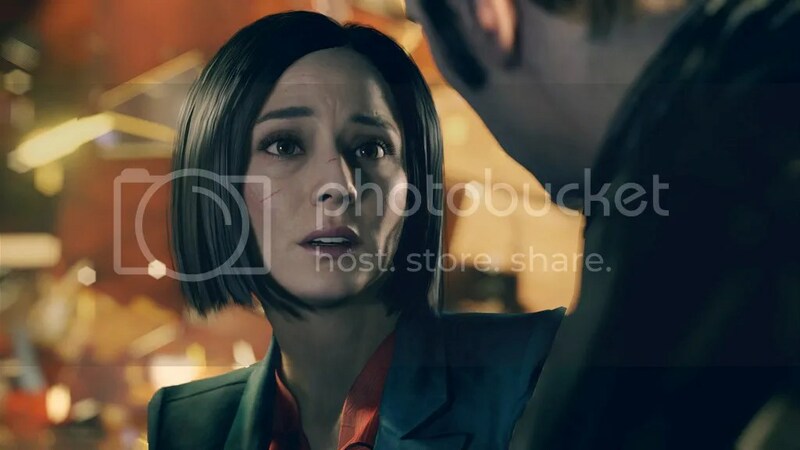 An episodic Resident Evil that kicks off on February 17th, though the full disc version for consoles and PCs will be out on March 10th to coincide with the fourth, and last, episode. 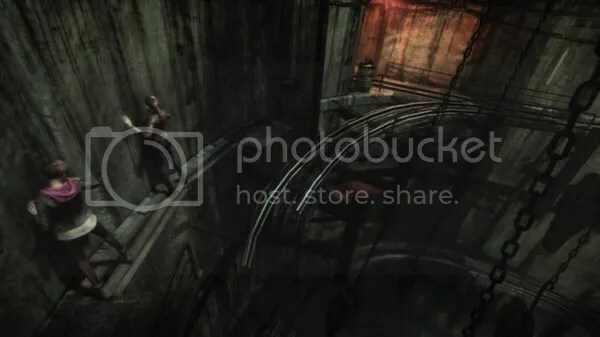 Series veteran Claire Redfield returns as a member of the NGO, Terra Save, when she is apparently captured and imprisoned within the bowels of a mysterious facility from which she has to escape. And, she’s not alone. 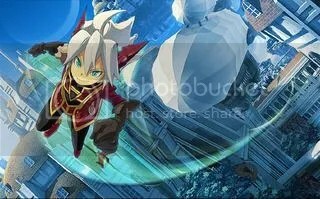 Yuji Naka (Sonic the Hedgehog, NiGHTS) is the man behind this flying action game which CVG described as pulling mechanized-soldier Rodea “through the skies, as opposed to steering him directly” by pointing and clicking on where you want him to go. As for the story, Rodea has apparently re-awakened 1,000 years later thanks to a young, engineering whiz who put him back together, and now the two must stand up against the Machine Empire that threatens everything. A standalone expansion that doesn’t require Saint’s Row IV to run, it expands on the adventure when the leader of the Saints is captured by Satan leaving it up to Johnny Gat or Kinzie Kensington (in co-op) to journey down to Hell to rescue them. Players will be facing enemies, new and dead, and since they’re traveling to Hell, it’s safe to expect a lot of weird weapons and even weirder encounters. 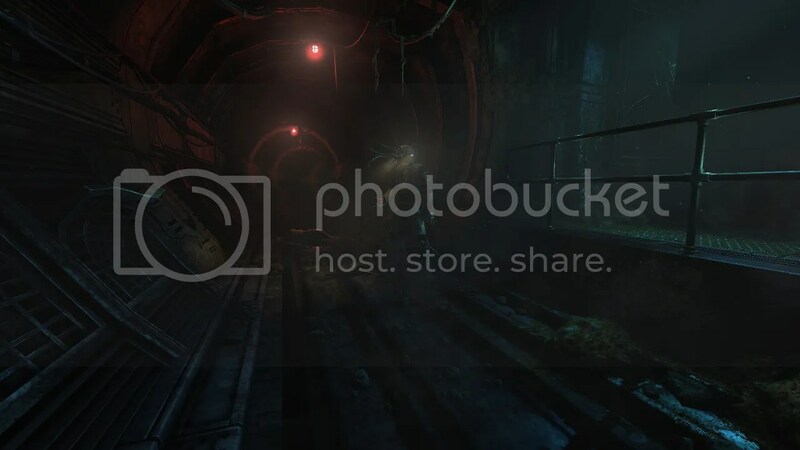 From the makers of Amnesia comes a whole new survival horror game set in a sci-fi station deep underwater. Something is happening, however, affecting the staff in strange ways as the machines around them are starting to stare back. If this is anything like Amnesia, expect a deep, chilling mystery to accompany you alongside the horrors that will push your sanity to the edge. Like before, sounds like a fun time. The third chapter in Kate Walker’s adventures was announced in 2009 with official development starting in 2012 after a number of delays related to a lack of funding for the project. 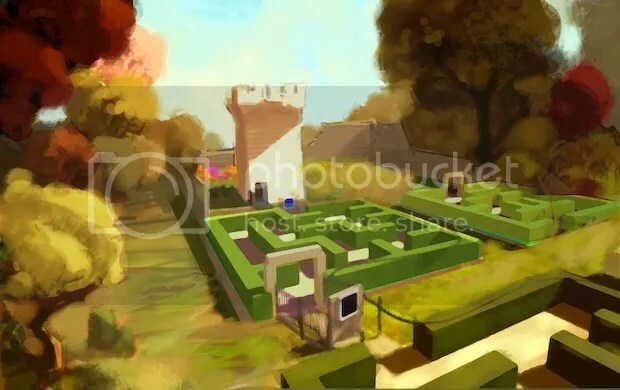 Little is known about the story itself, but a few screenshots have already been released teasing the setting along with a number of art concepts describing other characters. Visual novel where players are a new student at the Kurenai Academy, you’re suddenly thrust into the paranormal world of ghost hunting after an incident there. It also features battle mechanics similar to a turn-based RPG complete with gear and magic to fight ghosts and decisions that can affect events within the story with consequences that will decide how things may turn out in the end. An online, open-world adventure set in the Sleeping Dogs world of Hong Kong. All of the mechanics from the single-player game are in play: the martial arts, car jacking, and the shooting action as you rise to the top of your own Triad while defending yourself from other players aiming to do the same thing. 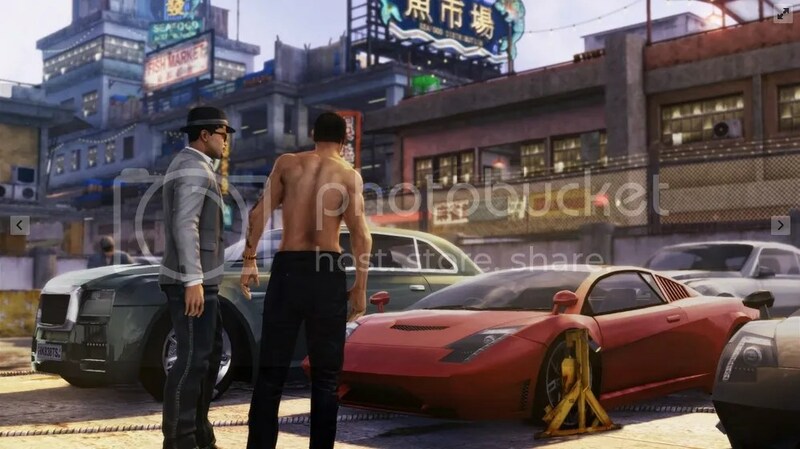 Though it sounds like an MMO take on Sleeping Dogs, it’s not geared to be flooded with players all at once, instead breaking them down into smaller chunks that you’ll see in the game. A closed beta session is planned out, so the curious can try to sign up for it and see just how it all comes together. 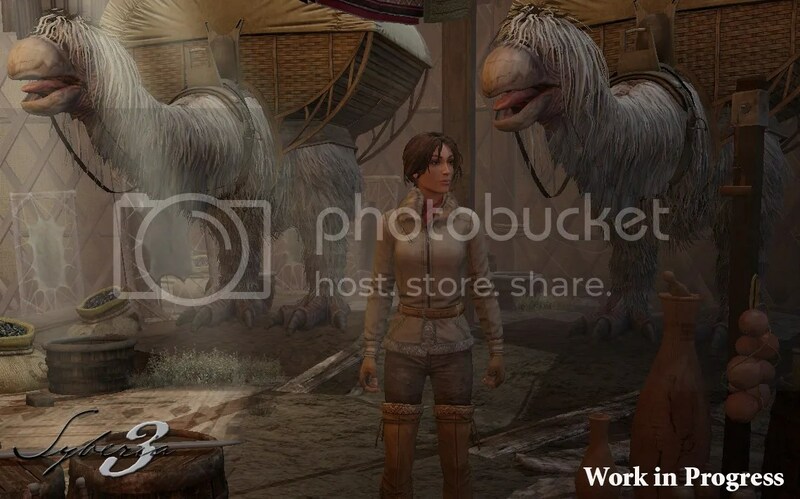 Litttle is known about the story other than that Nathan Drake has been retired for a few years following his last adventure and is now being forced back into the life he thought he left behind on the trail of a conspiracy surrounding pirate treasure. 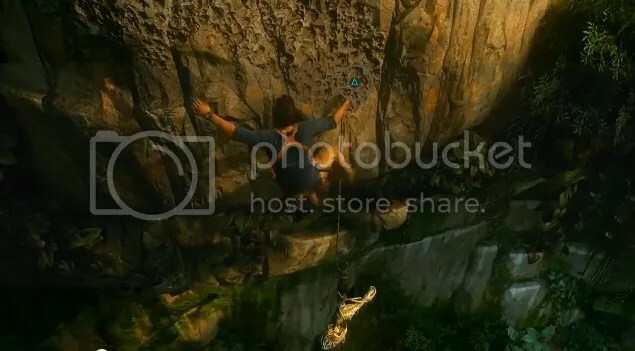 In the trailer revealed at Sony’s Playstation Experience, gameplay appeared to be a mix of mechanics seen in both Tomb Raider and Assassin’s Creed with Drake climbing, shooting, and pushing enemies from clifftops while quipping his bad luck. At the end, it was revealed that his brother has entered the picture, adding to the mystery. 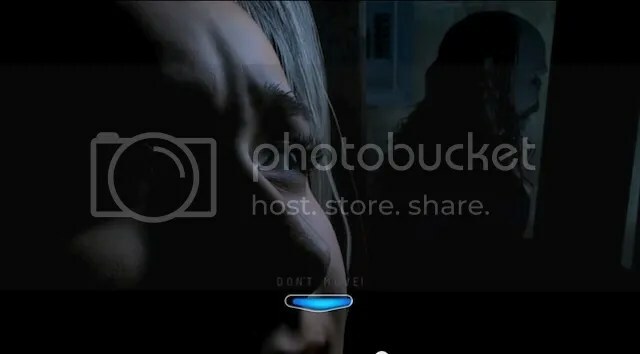 Intially revealed in 2012 to be a horror game meant to use the Playstation Move controller like a torch, it’s undergone a lot of changes since then. Eight friends trapped at a remote mountain hideaway by something terrible is still in play, but now it’s more like an interactive horror flick with the player choosing key actions at specific events – almost like what is seen in parts of Quantic Dream’s Heavy Rain or Beyond Two Souls – in the hopes of surviving. 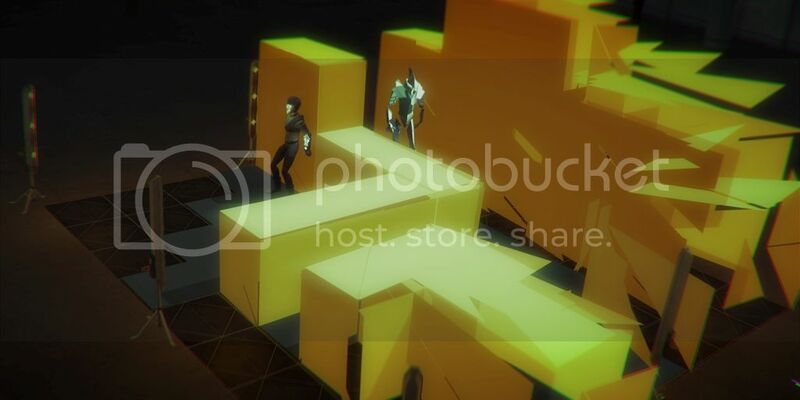 A stealth game inspired by the Metal Gear Solid series as an update to the Robin Hood legend. In this case, Robert Locksley has a talking companion in the form of an AI powered device that broadcasts simulations of robberies against the rich for the poor. Meanwhile, his enemy, Guy Gisbourne, rules England as a corporation. The project had already attracted star talent in the form of voiceovers from Charlie McDonnell as Locksley to Andy Serkis as Guy Gisbourne. In addition to the hundred or so, top down levels that players can sneak through using all of the tools at Locksley’s disposal, the editor can be used to mix new ones together to create more challenges. Jonathan Blow and his team continue to work on polishing the game for a tentative release in 2015. In the latest release from the Braid developer, players will get the chance to freely explore a mysterious island and solve its many puzzles. 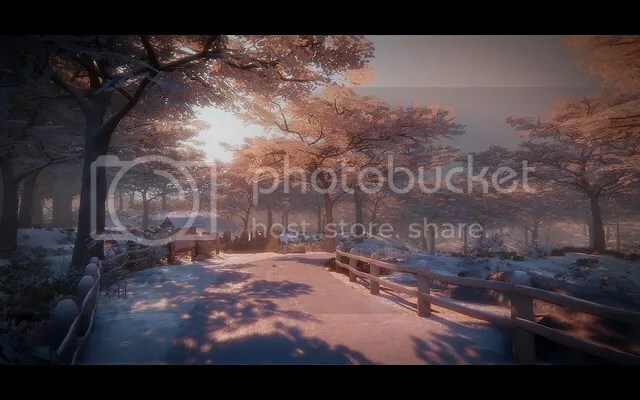 One of the aims of the game is to play on players’ perceptions in order to create unique experiences that write their own way through the story. 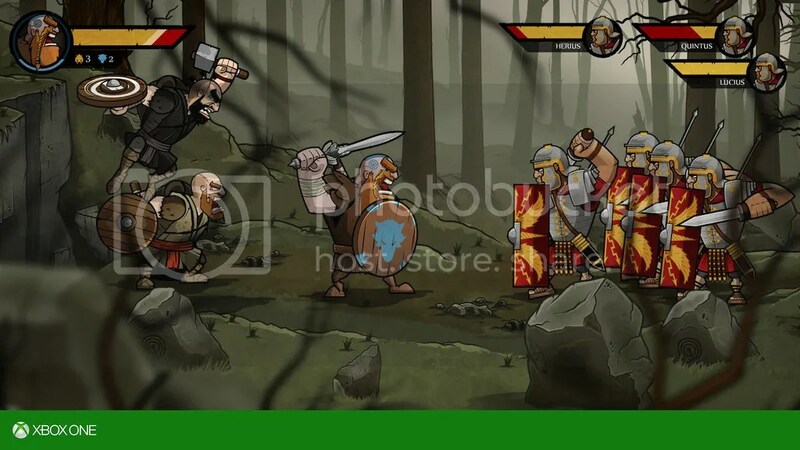 A side-scrolling beat ’em up where players are transported to 120 AD and fight to defend the northern half of Britannia from the encroaching power of the Roman Empire. 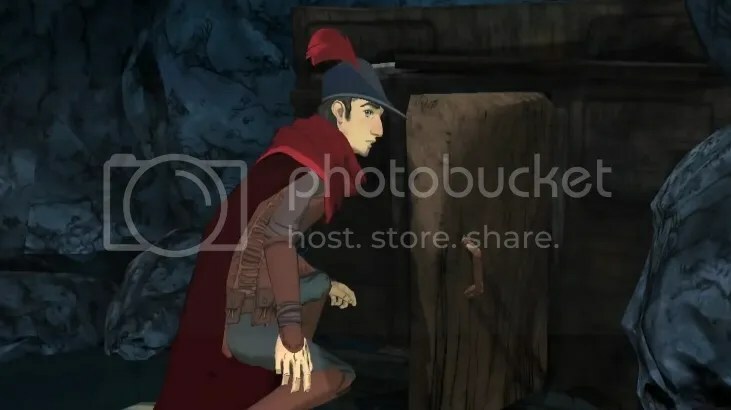 It also sounds a bit similar to the approach that Ubisoft’s Valiant Hearts took by introducing real places and events via its 2D animated action, teaching a bit a history via play. Could be the most exciting battle between “barbarians” and the Romans since Konami’s Asterix beat ’em up adaptation in the arcades. A new adventure featuring Yoshi in a world made of yarn, including him! Thanks to being made of cottony goodness, players can push, pull, and stitch their way across Yoshi’s world, solving puzzles and revealing secrets along the way with a unique approach to gameplay. 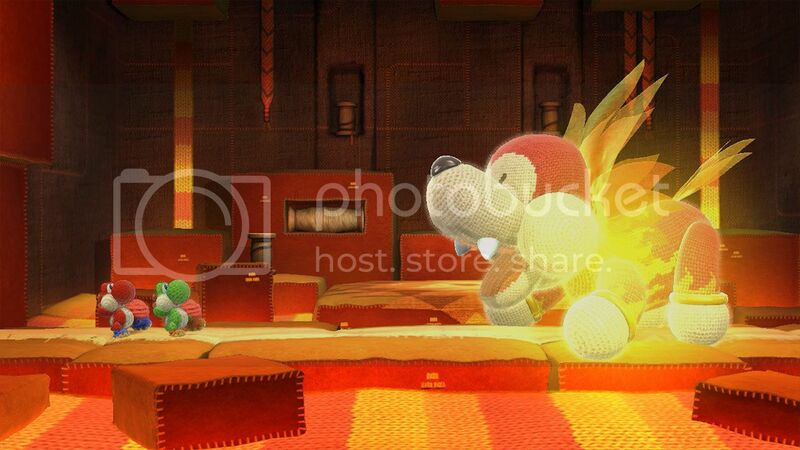 Another player can also join in and co-op their way through Yoshi’s yarn world.